• 360 calls approx. on our national pregnancy helpline. 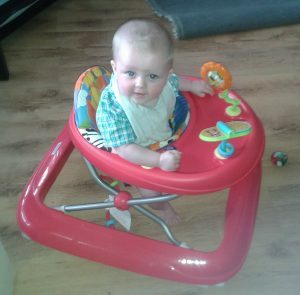 • Monthly advertising Ask Majella pregnancy counselling on Google Ads. 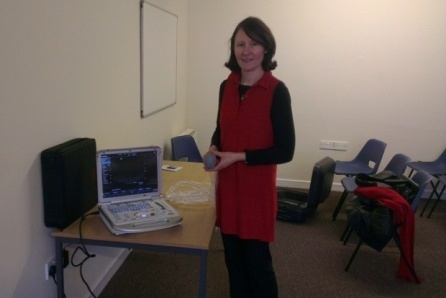 • Ongoing ultrasound scanner – first baby saved with it March 2015. • Spoke to Sligo pro-life group Jan 16. 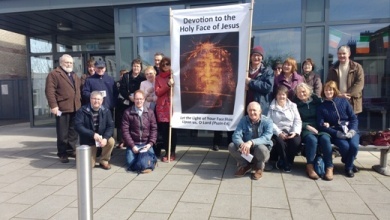 • Holy Face Mass and mini conference, Shrove Tuesday, Knock Shrine, Feb 2016. • Launch of Radio Maria 8 part series on Holy Face February 2016. • Arklow concert in aid of HLI Ireland, Jan 2016. • Catholic marriage workshop at Youth 2000 Ulster Mar 16. • Launched new Radio Maria series Faith, Life and Family - A Catholic analysis every Tuesday at 2pm, started April 2016. 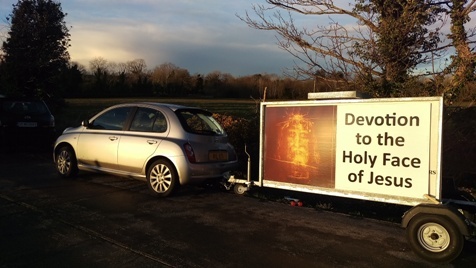 • Launch of National Holy Face advertising campaign - 28 Billboard campaign, 778,000 Facebook views, 14,000 website views. 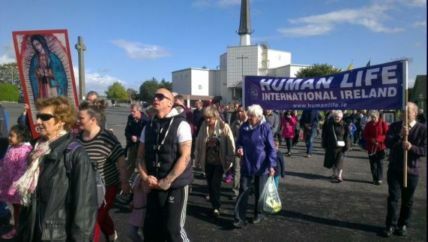 (www.theholyface.com) 33 all-Ireland prayer vigils Good Friday, 200 buses with Holy Face poster for one month nationwide. • Spoke Co Longford prayer group Feb 2016. • C.A.L.L. 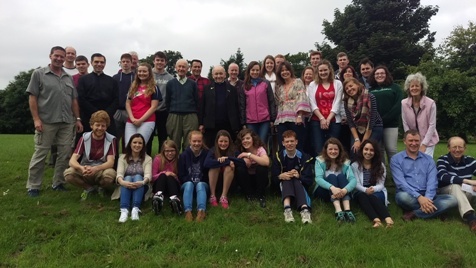 pro-life activist training Dublin retreat Feb 2016. • C.A.L.L. training day on human sexuality / I.V.F. 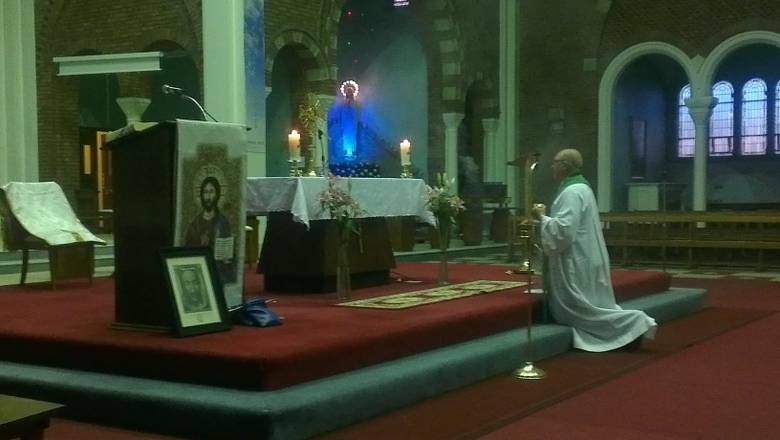 • Stall Divine Mercy weekend Feb 2016. • Rome Voice of the Family conference. Rome May, 2016. 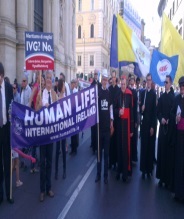 • International March for Life, Rome, May 2016. • Mailing all priests May 2016 on CatholicApologetics. 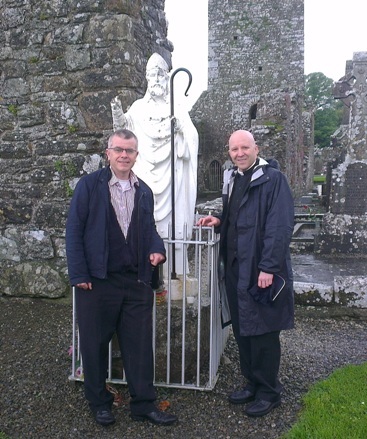 • Pilgrimage of reparation to Lough Derg 24-26th June. • Volunteering / collaboration with Camp Veritas 26th June- 1st July. • Four talks in collaboration with Youth 2000 Festival, Roscrea on marriage workshops and Catholic masculinity / femininity. 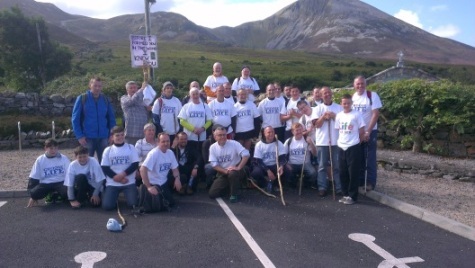 • Men’s climb of reparation, Croagh Patrick 20th August 2016. Mass at the top and food at the bottom! • Bi- monthly Catholic and pro-life apologist activist training meetings. • Cloak Charity shop / Guadalupe Centre / Limerick Ask Majella ongoing operations. • Fr Shenan Boquet, HLI global President, Ireland trip 24th Sept – 4th October 2016. Speaking in Dublin, Waterford, Cork, Armagh, Knock. • One day conference Dublin 24th Sept –theme: “By way of the Family…” 12 talks, 8 speakers, evening conference dinner. • HLI Ireland national pilgrimage KNOCK Shrine Sat 1st October 2016, with celebration evening afterwards and Holy Hour for Bishops. • Enthronement of Guadalupe centre / Cloak to Our Lady Oct 2nd, Knock, with Fr Shenan Boquet. 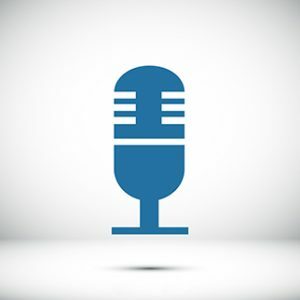 • Radio interview on Castlebar Community radio on Government bill on “crisis pregnancy” agencies, Nov 2016. • Submission to Dept. of Health on regulation of counsellors Nov 2016. • Submission to Citizens Assembly re 8th amendment situation Dec 2016. • Our Lady of Guadalupe Mass and offering 47,000 recorded Rosaries to Our Lady, Knock Shrine, Dec 2016. 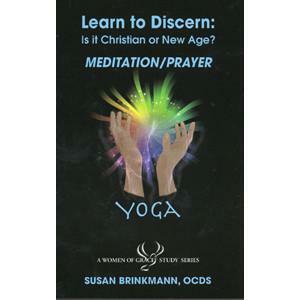 • Constant requests for resources, prayer cards, in-house CD/ DVD duplication, literature and materials, media interviews, liaison with clergy, debates, ongoing crisis pregnancy counselling and support to mothers and all the background administration. • All underpinned by thirty Masses per month for our work and benefactors intentions, thousands rosaries per month in calendar campaign, thousands of Holy Face booklets and blessed medals distributed, monthly newsletters to 2000 supporters, staff training, press releases, supporters email alerts, printing, project planning, staff meetings.